Raleigh is home to the Wolfpack, attracting hundreds of visitors each month to North Carolina State University. If you don&apos;t frequent campus, chances are that you aren&apos;t aware of the new dining options that recently opened at Talley Student Union. Luckily, I got a chance to go behind the scenes with North Carolina State University Dining director Randy Lait and registered dietitian Lisa Eberhart. Talley Student Union opened less than a month ago and now offers fresh dining options for students and visitors. You don&apos;t have to be on the university&apos;s meal plan to visit Talley Student Union, anyone is welcome. 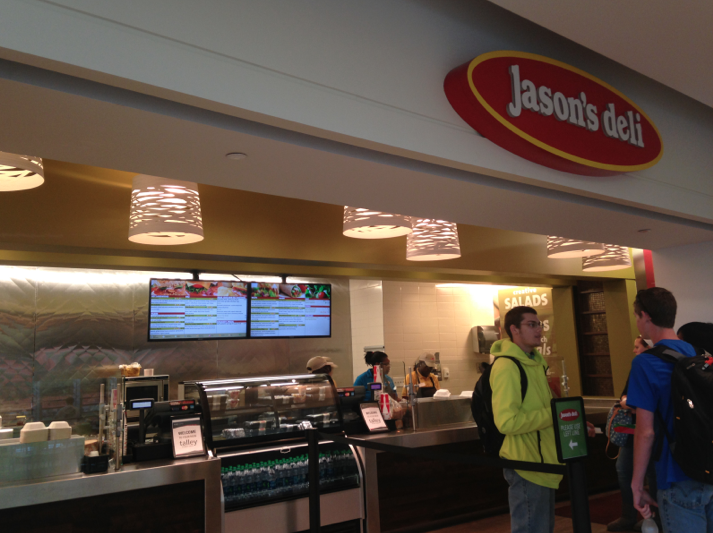 Jason’s Deli, the popular sandwich chain, has made its way to campus. Jason&apos;s Deli serves fresh signature sandwiches, salads and wraps made from premium, natural ingredients. This is the first Jason&apos;s Deli to be on a university campus. Red Sky Pizza Company is a new concept featuring New York-style pizza, Caesar salads, antipasti salads and cannolis. 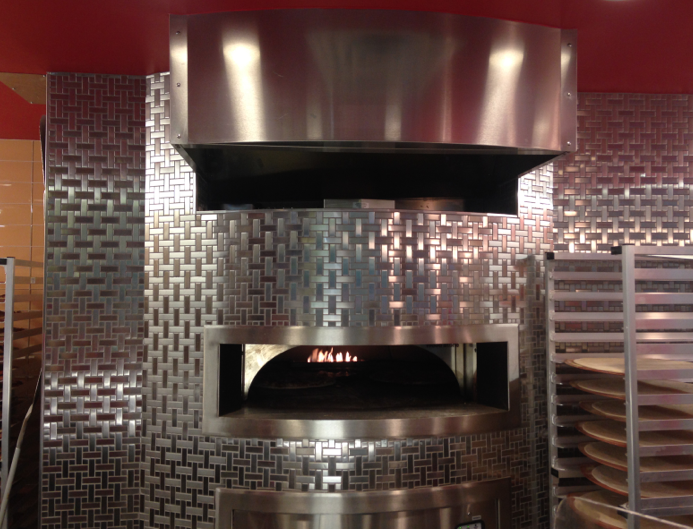 Red Sky bakes their pizzas in a fire-deck oven. There are four different types of pizzas every day: a specialty pie, cheese, pepperoni and vegetarian. 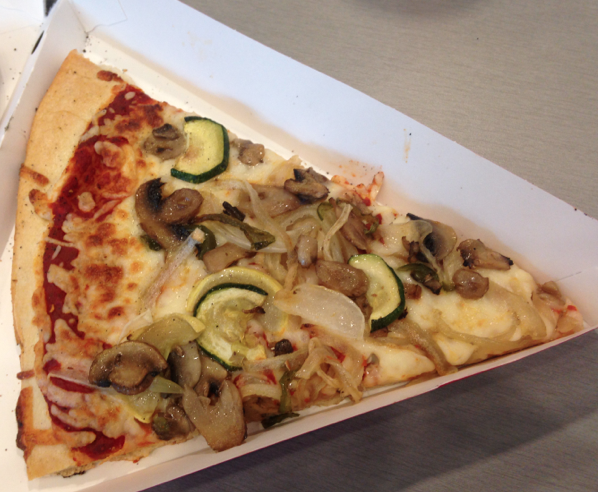 I enjoyed the vegetarian option, which was loaded with vegetables including zucchini, squash, mushrooms and onions. The sauce and dough are made from scratch every day. 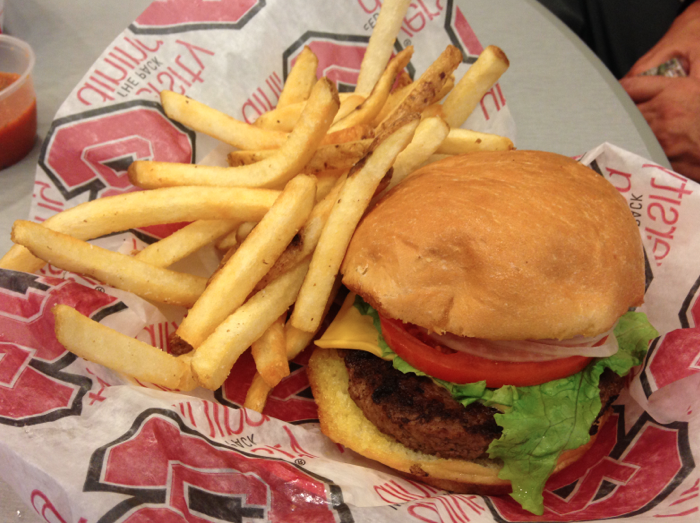 Tuffy’s Diner is a classic diner named after North Carolina State University&apos;s live mascot, "Tuffy." 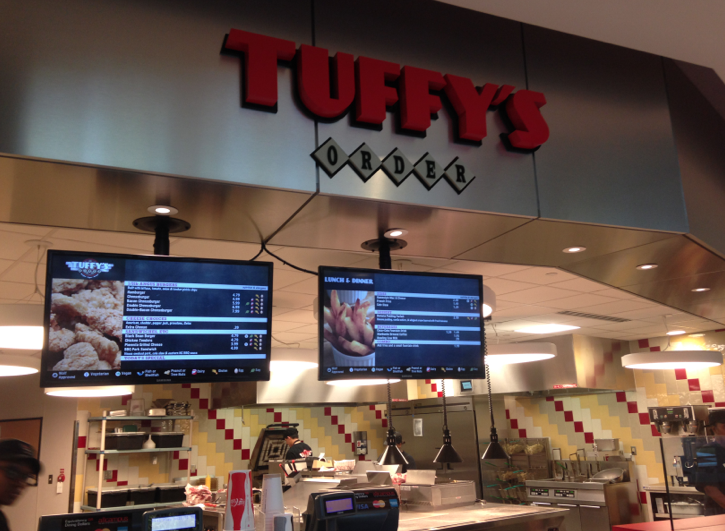 Tuffy&apos;s serves traditional diner cuisine like burgers, smoked BBQ, grilled pimento cheese sandwiches and banana pudding. Not only is Tuffy&apos;s open late, but they also serve breakfast, including waffles, crispy bacon breakfast sandwiches and sides. The signature waffle is baked in the shape of Tuffy’s head. I tried the Tuffy&apos;s angus burger with cheese, onion, lettuce, tomato, ketchup and mustard. The burger was fresh and I liked how I could see my burger being cooked on the grill. 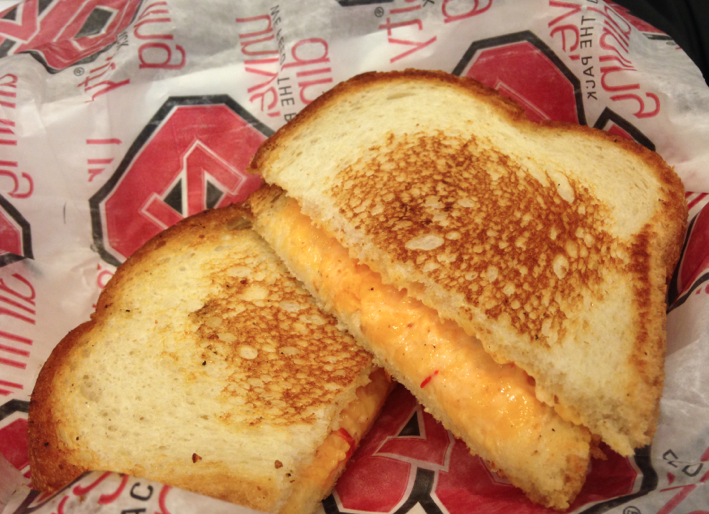 I also had the grilled pimento cheese sandwich. I&apos;m a big pimento cheese fan after being spoiled by my Grandma&apos;s homemade sandwiches. I approved of the sandwich and loved the grilled bread, which made the cheese melt and ooze out the side; messy but yummy! 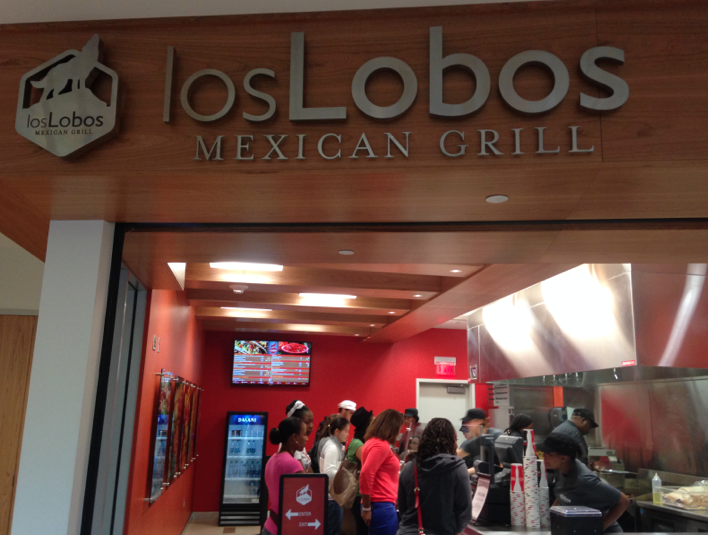 Los Lobos Mexican Grill was quite the popular option. This concept serves made-to-order tacos, burritos and quesadillas. 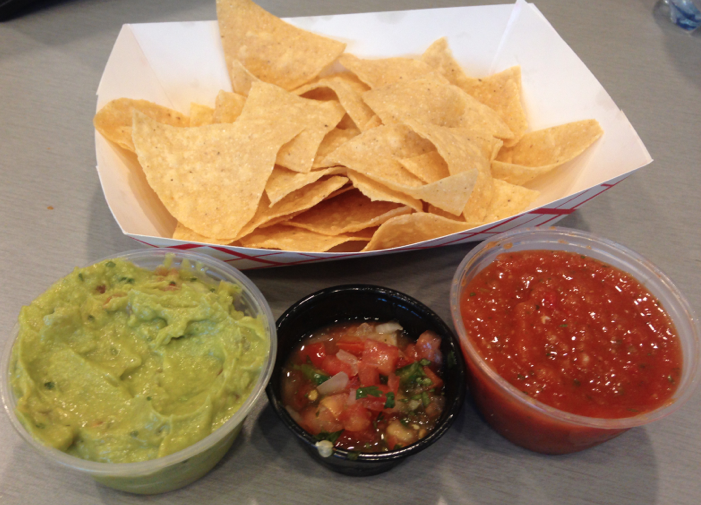 I tried Los Lobos&apos;s house-made chips, salsa, guacamole and pico de gallo. The salsa was authentic and tasted outstanding, definitely one of my favorite foods of the evening. 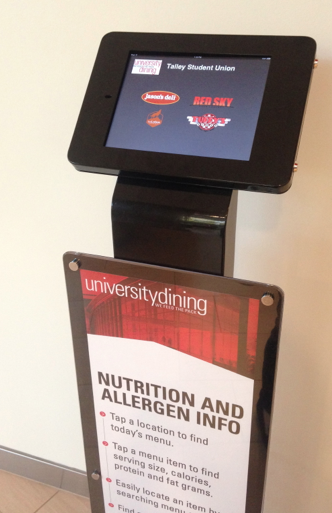 There&apos;s also a nutrition and allergen kiosk for Jason&apos;s Deli, Red Sky, Tuffy&apos;s and Los Lobos Mexican Grill. The kiosk is an interactive way to figure out if certain menu items contain allergens, which is helpful for visitors dining with dietary restrictions. The kiosk also gives the nutrition analysis for each menu item. 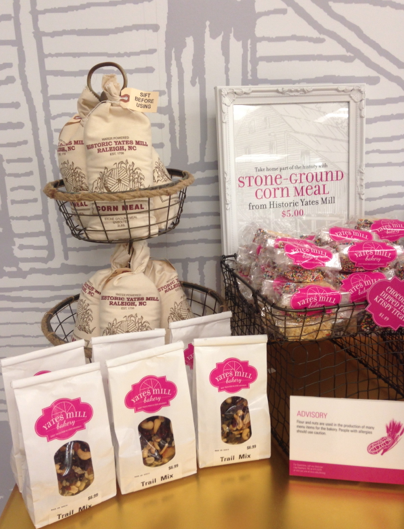 Talley Market is a new convenience store that opened, which offers grab-and-go meals, beverages and snacks, including vegetarian and gluten-free choices. My face lit up when I first walked into Talley Market. 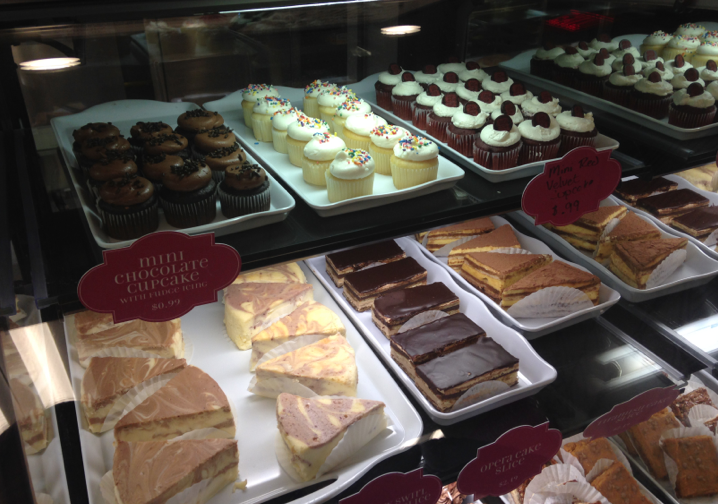 My dessert cravings were finally satisfied by a Howling Cow ice cream counter and the new Yates Mill Bakery. 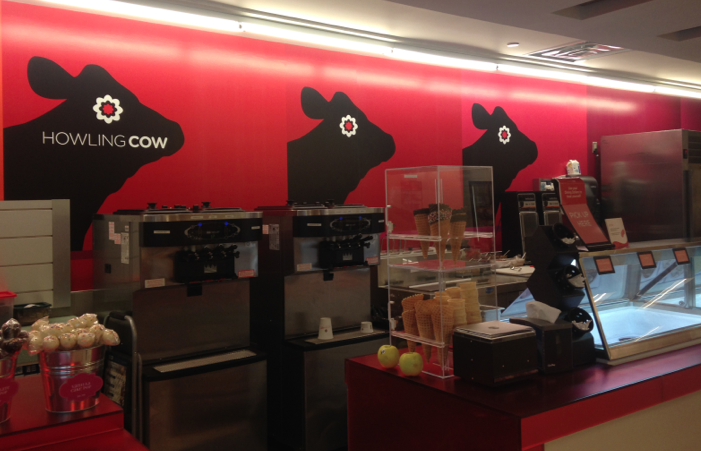 The Howling Cow counter offers all of the signature North Carolina State University dairy products like hand-scooped cups and cones, sundaes and milkshakes. 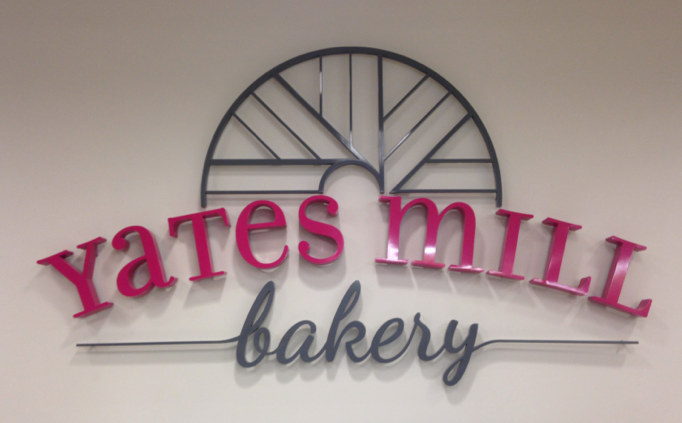 Yates Mill Bakery is a new addition to campus. A lot has changed since I was a student at North Carolina State University. I never imagined that there would be a bakery serving scratch-made baked goods! There are two large cases filled with beautiful desserts and pastries. The baked goods also change based on the seasons. There are small cakes you can purchase, which is a great option if you&apos;re celebrating a birthday. The bakery is named after Historic Yates Mill, a 1756 gristmill located across the street from North Carolina State University&apos;s dairy farm. I tried a few different pastries from Yates Mill Bakery. 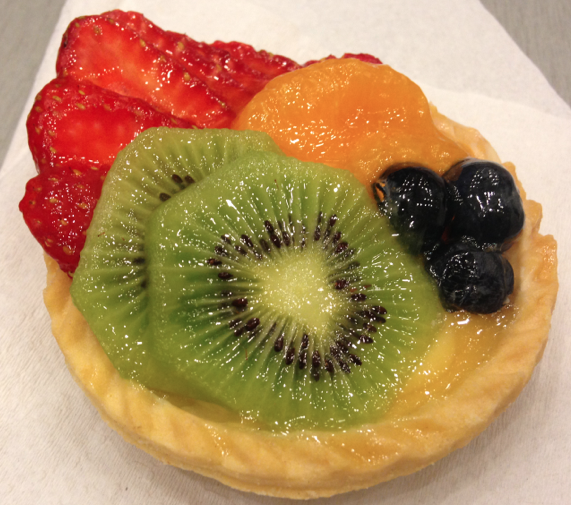 The fruit tart was excellent with chunks of fresh strawberries, mandarin oranges, kiwi and blueberries. The salted caramel chocolate cupcake was my by far my favorite. 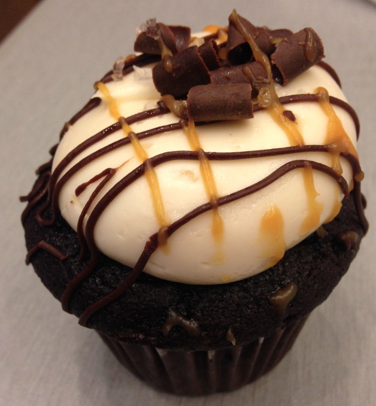 Buttery caramel and rich chocolate flavors were enhanced by a touch of savory sea salt. The cupcake was beautiful and I enjoyed the shaved chocolate on top. Additional parts of Talley Student Union will open in spring 2014 including Wolf Xpress, One Earth World Cuisine and Port City Java.